We offer everything from comprehensive eye exams to lasik consultations. 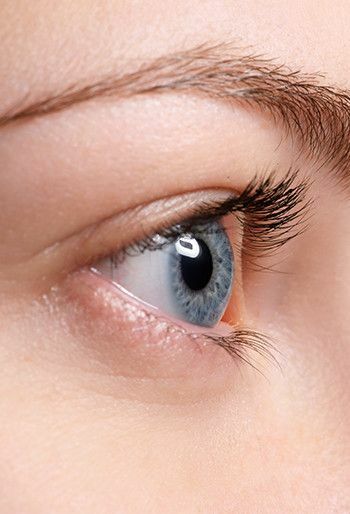 We offer everything from comprehensive eye exams to lasik eye surgery. Eye Site Vision Center is a complete eye care center. We are not like the large chain operated eye care centers. Our goal is to offer outstanding service to our patients. We provide unparalleled professional care for your entire family and guarantee the lowest prices. Our family run and operated centers provide a comfortable atmosphere with a highly trained staff and state-of-the-art equipment. Your satisfaction is a priority! Some things in life demand total expertise, eye care is one of them. Dr.Gary Goberville is a highly trained Board Certified Specialist in the diagnosis and treatment of vision problems in adults and children. We offer the most comprehensive eye exam available. 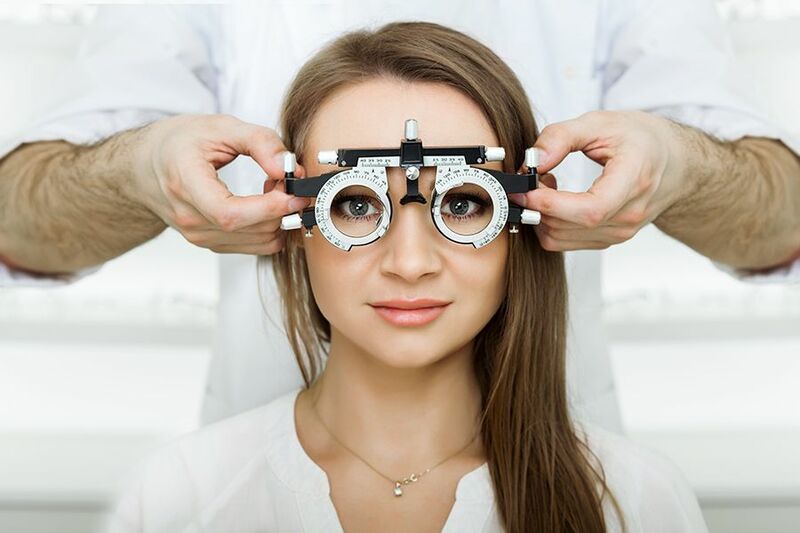 At Eye Site Vision Center, our eye doctor Dr. Goberville and the rest of our talented staff offer many services in addition to the ones mentioned above. 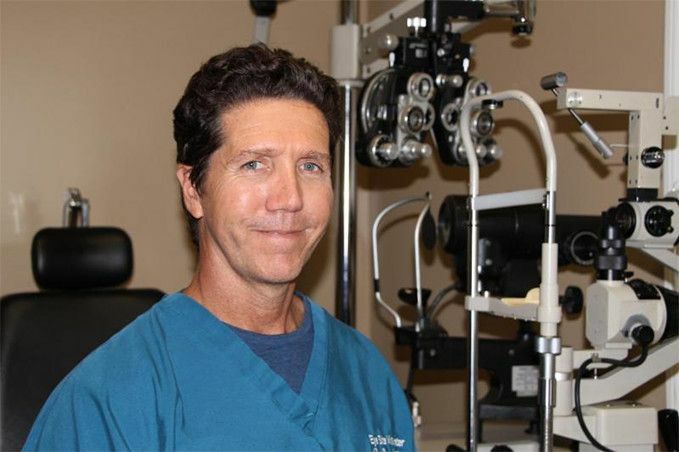 Dr. Gary Goberville is a board-certified optometric physician. He attended Tulane University, the University of Florida, and received his Doctor of Optometry at the New England School of Optometry in Boston, Massachusetts. Dr. Goberville's four-year curriculum included adult ocular health, pediatrics and sports-vision correction. Dr. Goberville spent three years working with a pediatric eye surgeon and was an assistant professor of pediatric optometry at Nova Southeast University. Dr. Goberville is a past president of the Broward County Optometric Association and is presently a board member. He resides in Lighthouse Point with his wife and son. 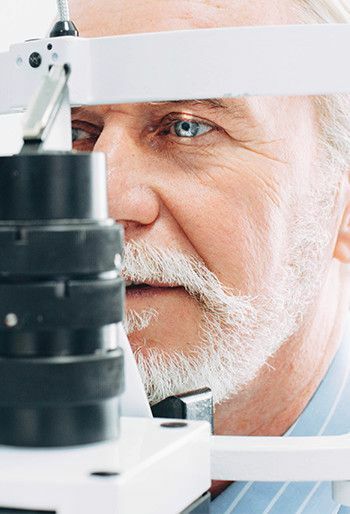 Not receiving quality eye health exams that could risk the health of your vision. Your time not being valued. Staff that are not knowledgeable on the products you need. 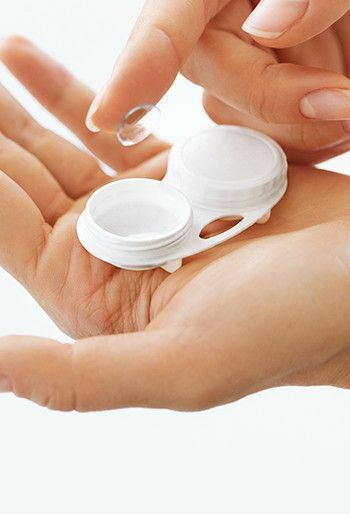 Improperly fitted for contact lenses that may not be the most suitable for your needs. I've been coming to this location for years, I love the doctor and the staff they have always helped me and my mother. when needed, they are very flexible with payments etc. I'm never going to another eye site place ever again except this one. By far best optical in Coral Springs. Amazing selection and friendly staff. Dr.Goberville is super nice and takes his time to make sure you understand everything. My Gucci glasses came out amazing and best of all, I can see! Thanks for your help Eyesite! Have been coming here for years. Great selection of frames and the staff is great! The Dr. Is very caring and nice and I send all my friends here. They all love him too. I came in on Saturday with an Emergency and Doctor O'Conner took care of me and so did all the staff right away. He was very thorough and put me at ease. They were all super nice and caring and that is why I give this office a 5 Star!!! Dr. Goberville has been my Doctor for well over a decade and he is the best of the best. I cannot recommend him and his practice high enough.